If you like Ghost of the Gulag share it with your friends. Here are a bunch of images and links you can use to share with people. Thank you for reading The Ghost of the Gulag. 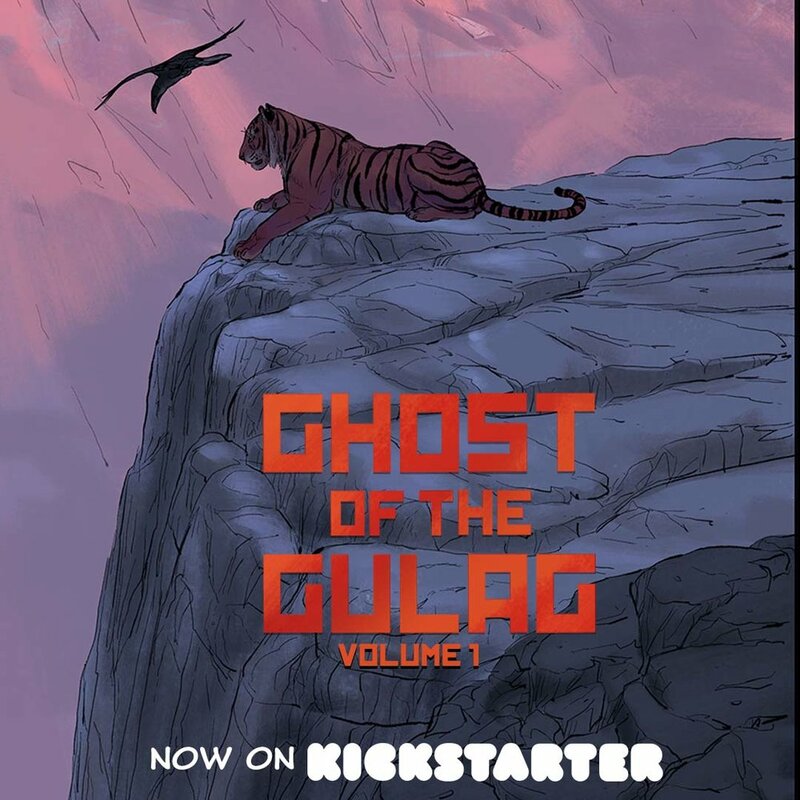 I just completed the six chapter and am taking a short break to prep and run a Kickstarter campaign to print the first volume of Ghost of the Gulag which will be over 230 pages. Don’t worry there is a lot more story to come, some stuff I’m really excited to share. I’ll be posting some of my research and development process in the meantime. Color is really important and something I struggle with. 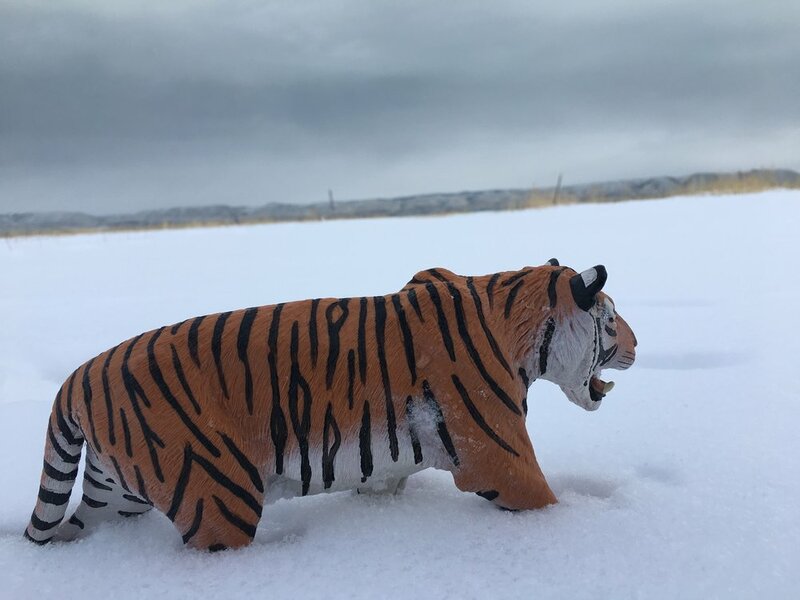 In addition to studying paintings and reference photos I took a tiger toy all through the snowy mountains of Utah and Idaho for reference. click on the photos to see the slide show. More updates soon. I love drawing and painting with ink. Recently I've been experimenting with ink washes. First I draw the image with water, which is harder than it seems because you have to be super fast and the lighting has to be right so you can see what you're doing. Then I use a dropper to add ink. He'res an experiment I did yesterday of the Ghost of the Gulag. The tiger is finally in the comic. As you may have guessed he is the titular character in this comic. Here's a little "how to" video on drawing tigers. 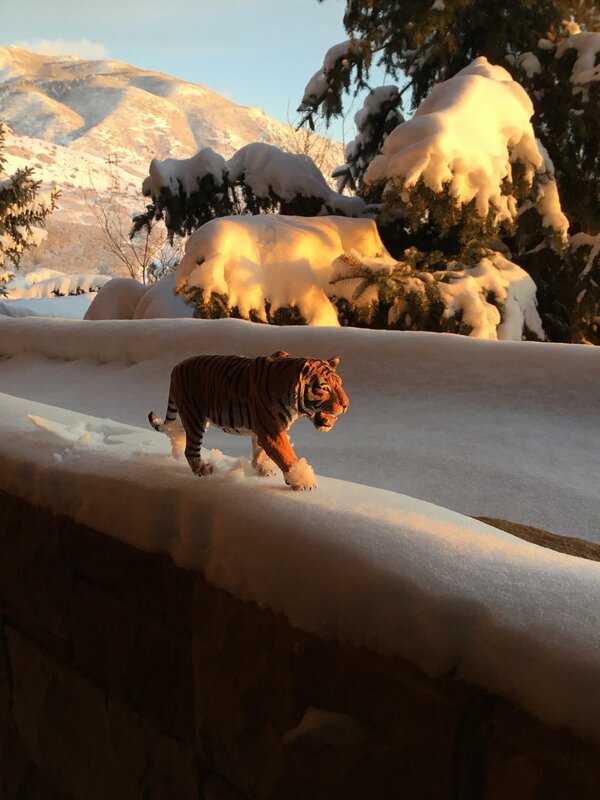 The story takes place in the Russian Far East so the Tiger is an Amur or Siberian subspecies- the largest big cat in the world. Thanks for following my blog and comic. Happy Earth Day. Today is a day that should be celebrated every day. We must protect wild places and wild animals. Here's a quick timelapse sketch I did of a wolf. I just uploaded three new pages to the Prologue. Thanks for following my web comic. As I'm developing a rhythm for my work and posts, I decided that I'll post new comics twice a week on Mondays and Thursdays. Below are some of the rough designs I made for this episode. Unfortunately only one wolf made it out alive. 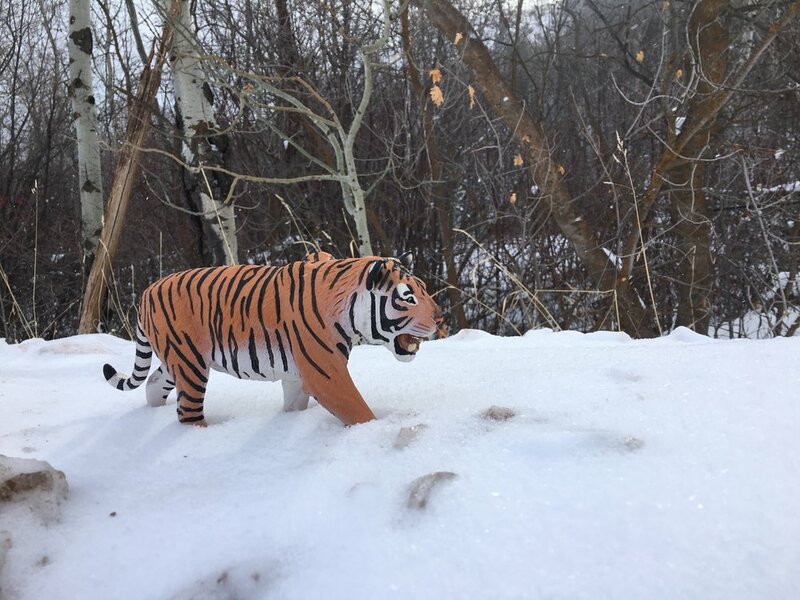 Welcome to the Taiga. This comic has been a long time coming. It started as an idea between me and Joel Crawford when we were both working on Rise of the Guardians at DreamWorks Animation. I have long since left DreamWorks but Joel has been a consistent sound board and consultant on the project. Now many years later I have toiled over two full scripts and a few rough passes of the entire comic and now I feel like I’m ready to start sharing the story as I finish it. There are many influences on this story: Miyazaki’s Princess Mononoke, Sergio Leone’s Fistful of Dollar and the Good the Bad and the Ugly, Alejandro Inarritu’s the Revenant and Quentin Tarantino’s Django, George Orwell’s Animal Farm and Richard Adam’s Watership Down. So if you have an aversion to some of these story tellers this comic may not be for you. This was one of the first images I drew for the comic. The original opening I drew a few years ago is very similar. I decided to expand the moment to show the pack hunting and establish a few of the characters.